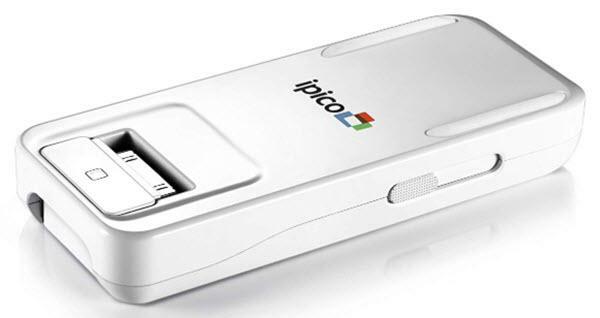 The General Imaging ipico projector is not being produced anymore. 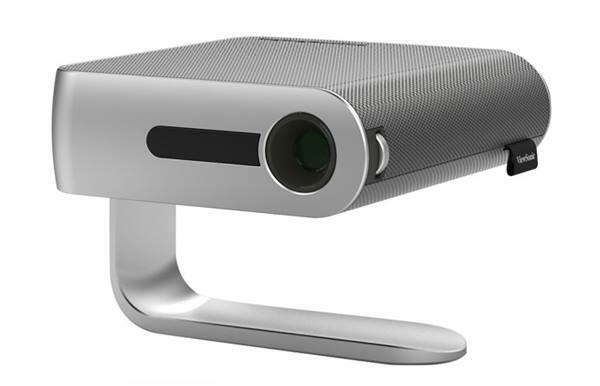 Comments: The projector works with the third- and fourth- generation iPod touch and the iPhone 3GS, 4, and 4S. Micro-USB cable included.